WHS – when will the new laws come into effect? Before you read how laws are made in Australia, have you read our previous article How Laws Are Made In Australia? You may find this article easier to follow if it is read in order. Once the parliamentary process is completed the bill is sent to the Governor General (for National/Commonwealth Law) to give the Queens seal of approval, this process is usually a formality however the Governor General does have powers to refuse approval but they are rarely used. The date the Governor General stamps the seal of approval is the day the law comes into effect unless the bill includes a clause stating the law will commence on a specific date. 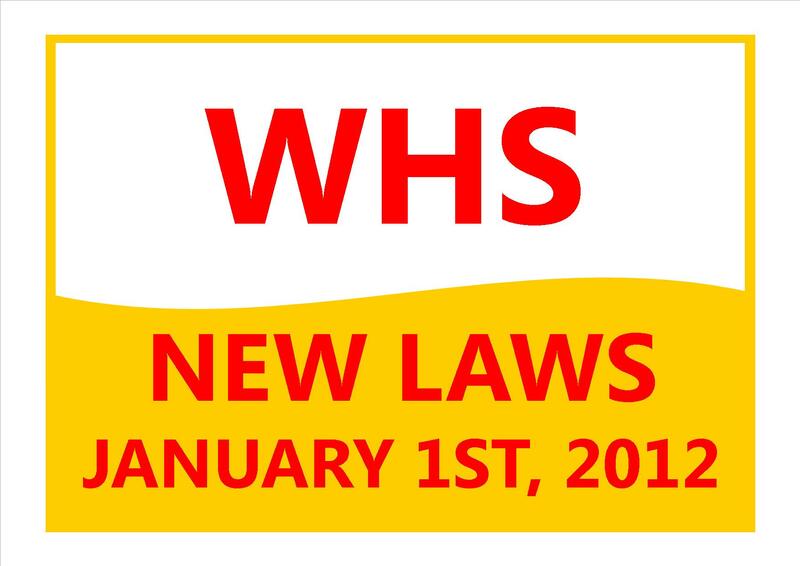 In the case of the new national WHS legislation the proposed date that the law will commence is January 1, 2012. This means that the bill suggesting the WHS legislation will need to pass both houses of parliament and receive the Queens seal of approval from the Governor General before December 31st, 2011. At this stage there is no public suggestion that anybody or relevant group will suggest changes to the proposed legislation before it is presented to parliament, or that either house of parliament will seek amendments to the bill before passing it. The current model legislation is expected to be passed as law with little or no changes. This is why no one can confirm 100% what will or won’t be included in the new laws as we can’t be certain until it has gone through the parliamentary approval process. Our next article is entitled WHS – How long do businesses have to comply?